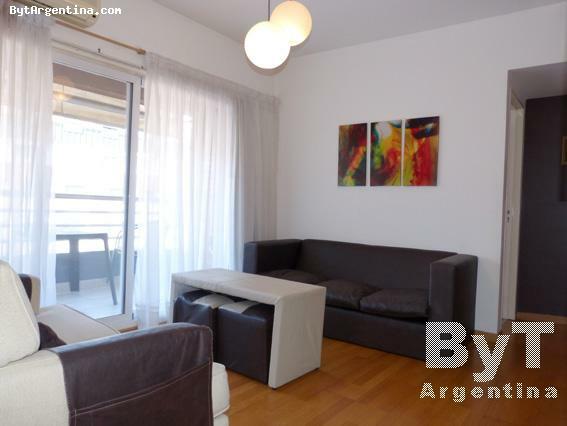 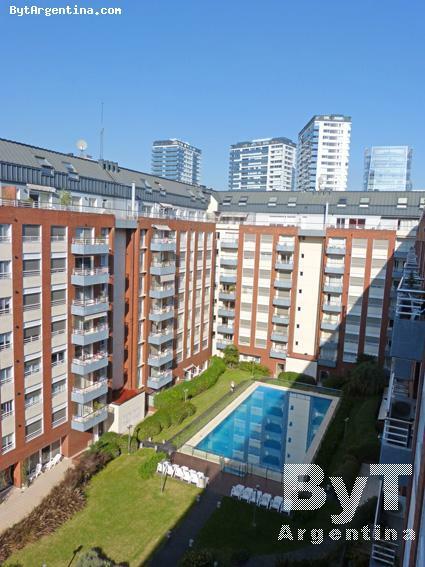 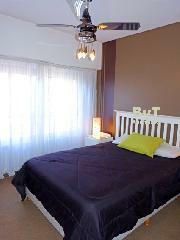 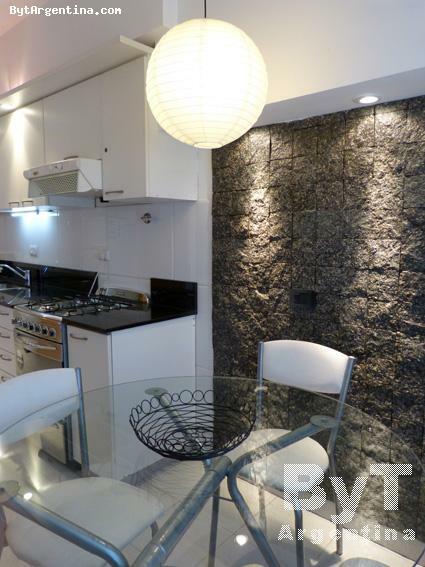 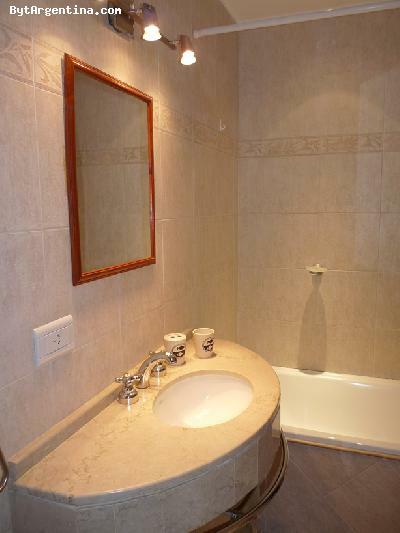 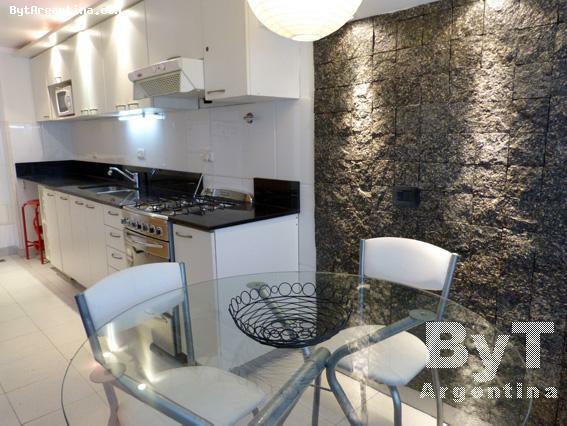 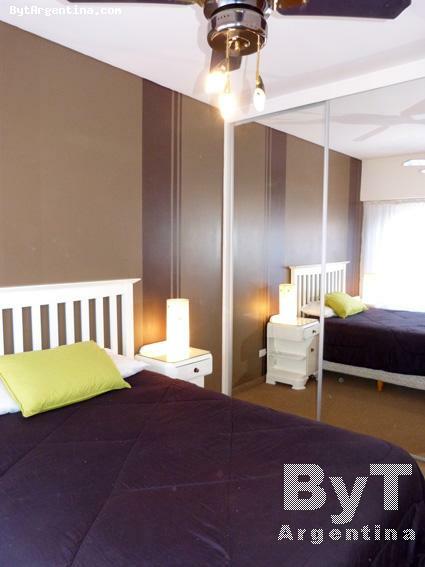 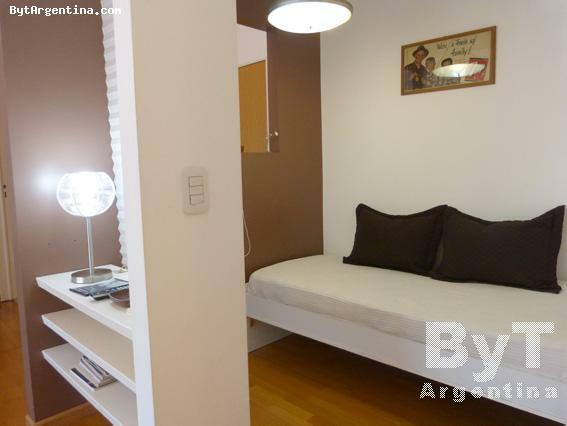 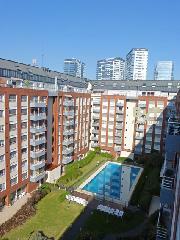 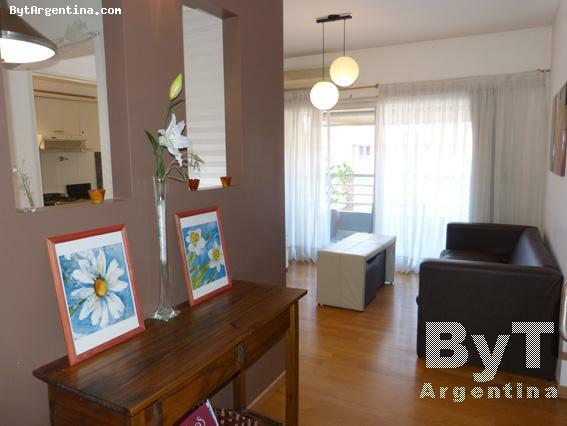 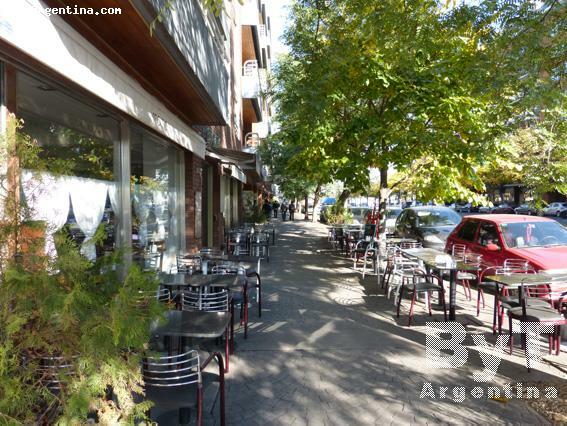 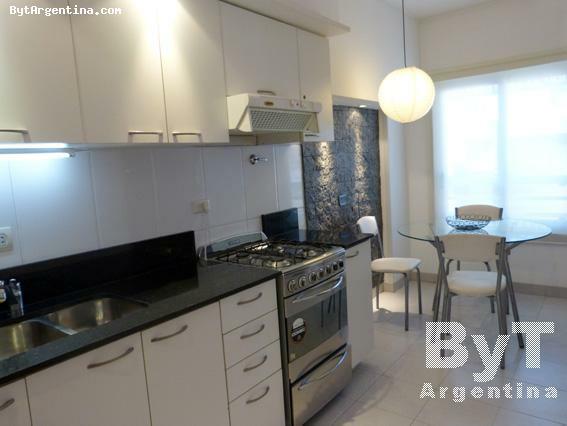 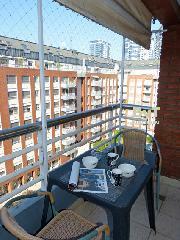 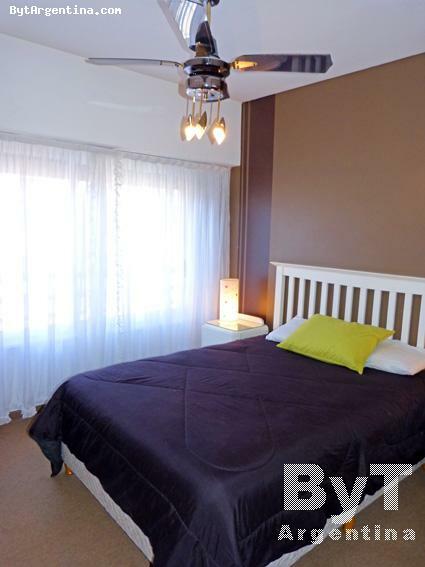 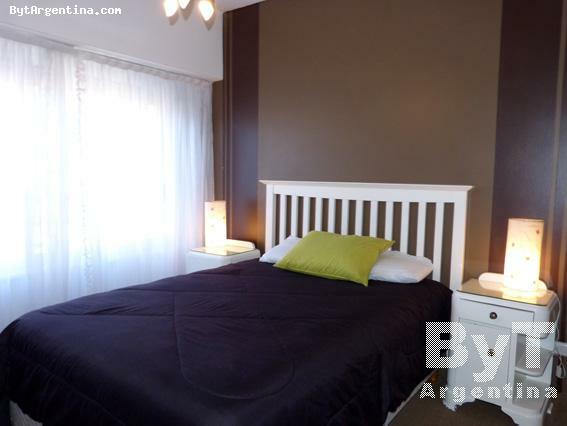 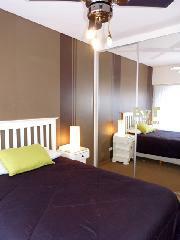 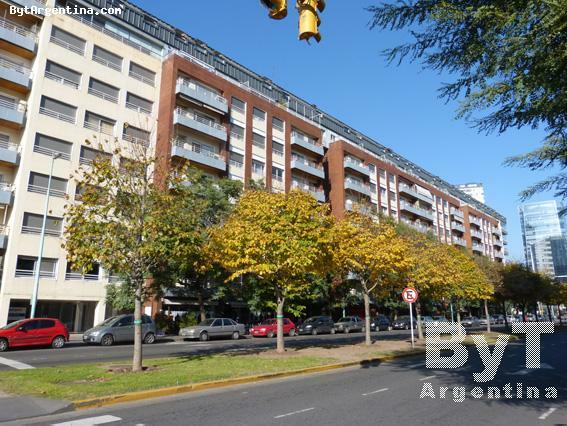 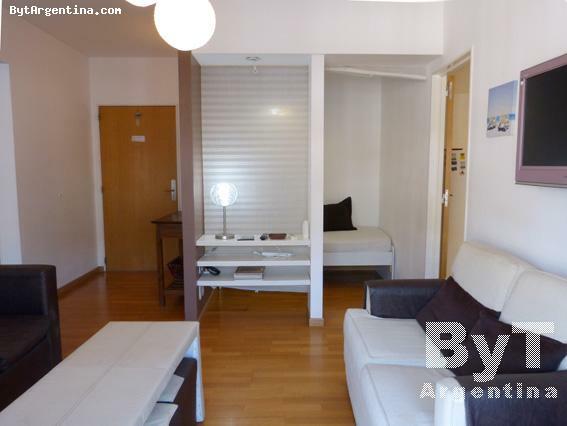 This nice apartment is located in the Puerto Madero neighbourhood, the newest in Buenos Aires, close to the most important attractions such as fine restaurants, pubs, the ferry boat pier, the Catalinas business center area and the ecological reserve. 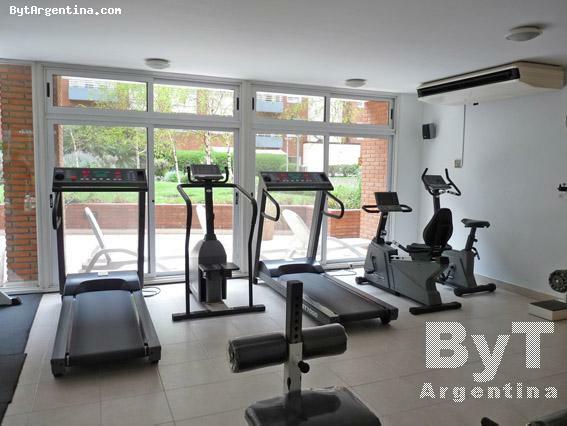 The building offers several amenities: two outdoor swimming pools (one of them conditioned from October to March), 24 doorman, gym, sauna, scotch shower, laundry and gardens. 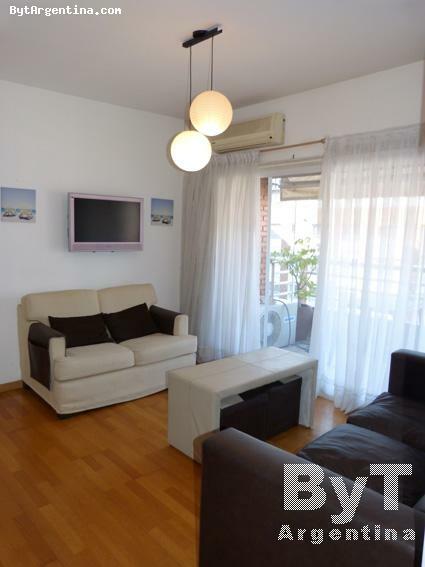 The flat offers a bright living-dining room with a sofa and a single sofa-bed, a lovely balcony overlooking the backyard, one bedroom with a double bed, a fully equipped kitchen with a round table for four people and one full bathroom. 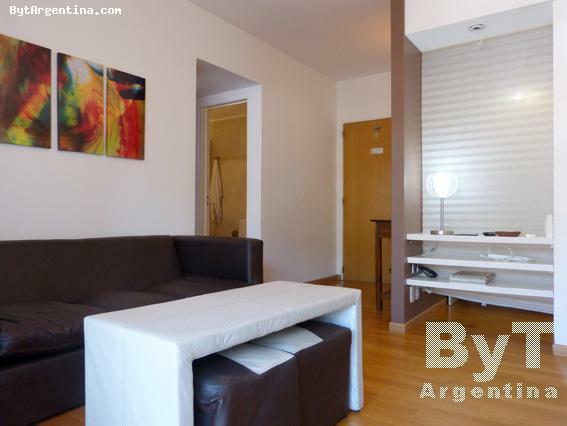 The apartment is equipped with Wi-Fi internet access, cable TV, air conditioning in the living room, central heat, fridge with freezer, microwave, dishes, kitchenware, linens and towels. 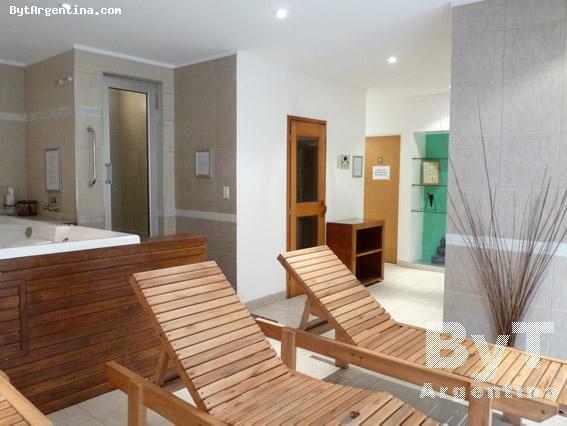 IMPORTANT NOTICE: those guests who wish to use the sauna must present a medical certificate.